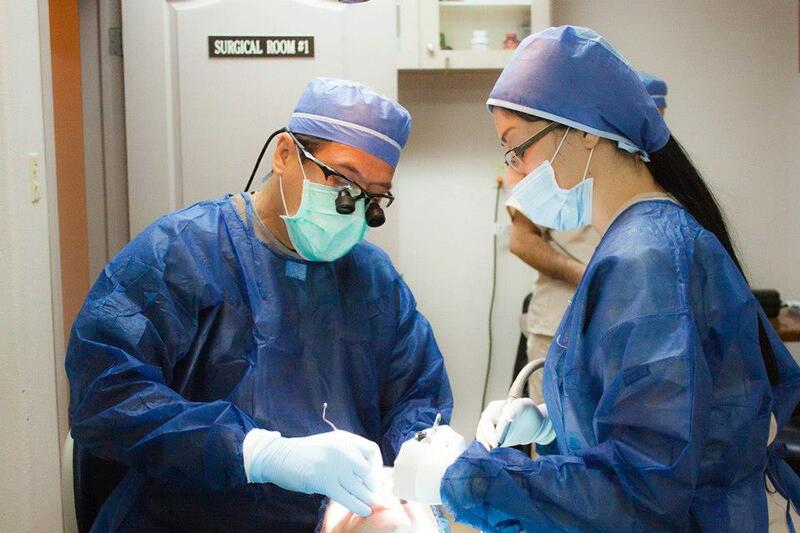 The cost of full mouth dental implants in Mexico depends on the number of dental implants used to anchor the denture or fixed teeth. 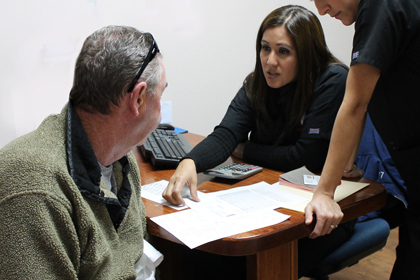 This guide helps you understand the cost of full mouth dental implants in Mexico and US. Imagine smiling with friends at your favorite steak joint. With your brand new perfect Hollywood smile, you bite on a medium-well steak with confidence. 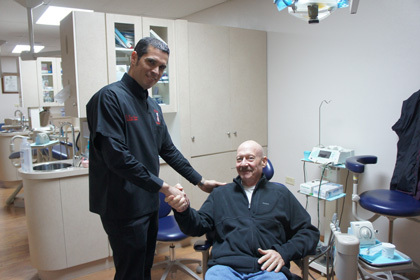 Want to get your smile and confidence back? 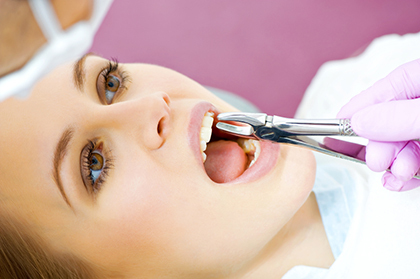 Full mouth dental implants are your best lifelong investment. You deserve it. But, you don’t have to mortgage your house or dip into your retirement funds. 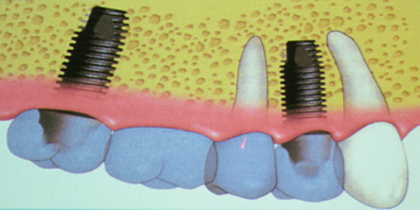 Consider getting your dental implants in Mexico. You can save $5k – $15k. 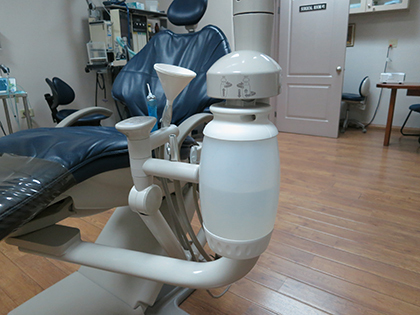 Some patients even save $20k – $50k for full mouth dental implants. 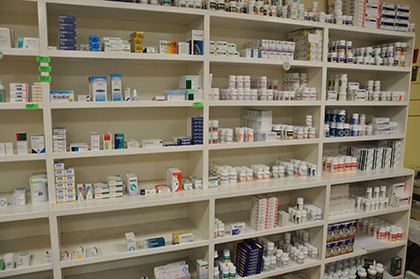 Having difficulty reading your treatment plan? 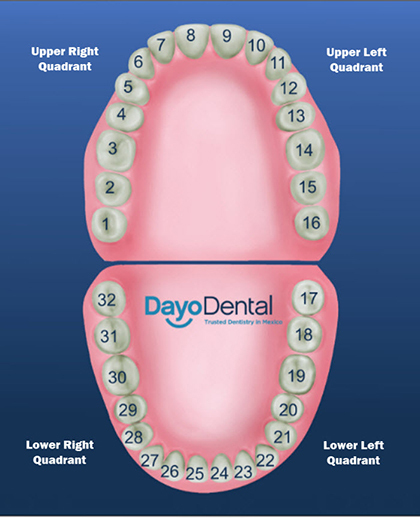 Let's start by understanding teeth numbers.